As a man, your hair is as important as every other part of the body that makes you look attractive. If you are the kind of man that does not take care of his hair, you need to change that attitude and pay more attention to your welfare. A great step to take when trying to take care of your hair it to apply wax for men and watch as will change for the better. Some people might not even be aware that there are waxes for men because hair wax is normally familiar with the ladies. But do not worry, this piece is designed to shed more light on this amazing product, its effects, comparison and how it can improve your hair. 1 What Exactly is The Hair Wax For Men? 4 Does Hair Wax Cause Hair Loss? What Exactly is The Hair Wax For Men? Hair wax is a hairstyling product that appears to be thick and contains wax which will assist you to hold your hair and keep it in good condition. It is very easy to apply and take a longer time to dry, unlike hair gel which contains alcohol. It is similar to hair gel but due to the waxy nature, the styling aid does not stiffen hair and will remain bouncy and pliable all through the day. This is very beneficial for all those who prefer to keep their hair soft, curly and touchable. These and many more are the kind of features which hair wax will give to your hair to make it look attractive and engaging to the eyes of others. When you offer your hair a nice treat of wax, you will be adding texture, control, shine and hold. If it’s damaged, the wax can revive the hair and give it the shine it requires. For example, hair wax for men can make a Mohawk rise up, separate single strands of hair, keep a ponytail in place and also calm a frizz. The wax present inside will help to hold your hair and make it firm. Every product in this life has its own positive and negative effects. In the case of hair wax, there not many known side effects of the product as long as you follow instructions and apply it at the right time and right proportion, you will be safe. Excess of anything is bad, so making use of men hair wax frequently can bring about negative defects to you and which will eventually lead to damage of the hair. Does Hair Wax Cause Hair Loss? Hair wax is designed to add more nutrients and nourish. It can’t cause loss of hair because it does not contain the kind of harsh ingredients to be able to decrease the amount of hair you have. But be careful not to overuse the product, only apply appropriately and you have nothing to be afraid of. You can also apply small amounts of hair wax for men on your facial hair, brows, and mustache. 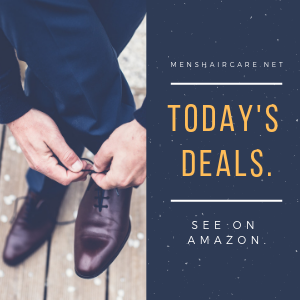 Hair wax and pomade are two different things entirely, they appear to be similar but are not and perform duties that are preferred for a particular solution than the other. Pomades are being produced in two categories: with wax based or water based. 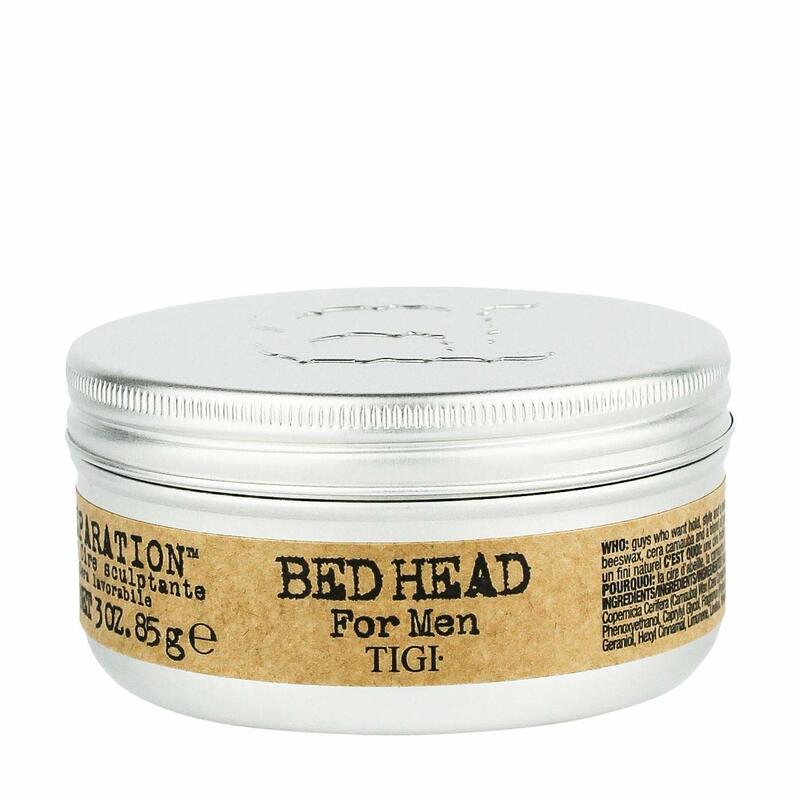 The water-based pomade is the most popular choice among the people because it is the upgraded version of the water-based. The water base of it makes it a lot easier to wash out of your hair, which you don’t get when it comes to wax based pomades or even hair wax. If pomade is applied on a wet hair, it brings about less firm hold and shines the hair very well and if it is applied on a dry hair, it tends to hold the hair firmly and produces less shine. It is preferred for pomade to be used for styles like the pompadour, the quiff or the ducktail. It will create a hold in your hair without making it go rock solid, it turns out to be perfect for those with longer locks. 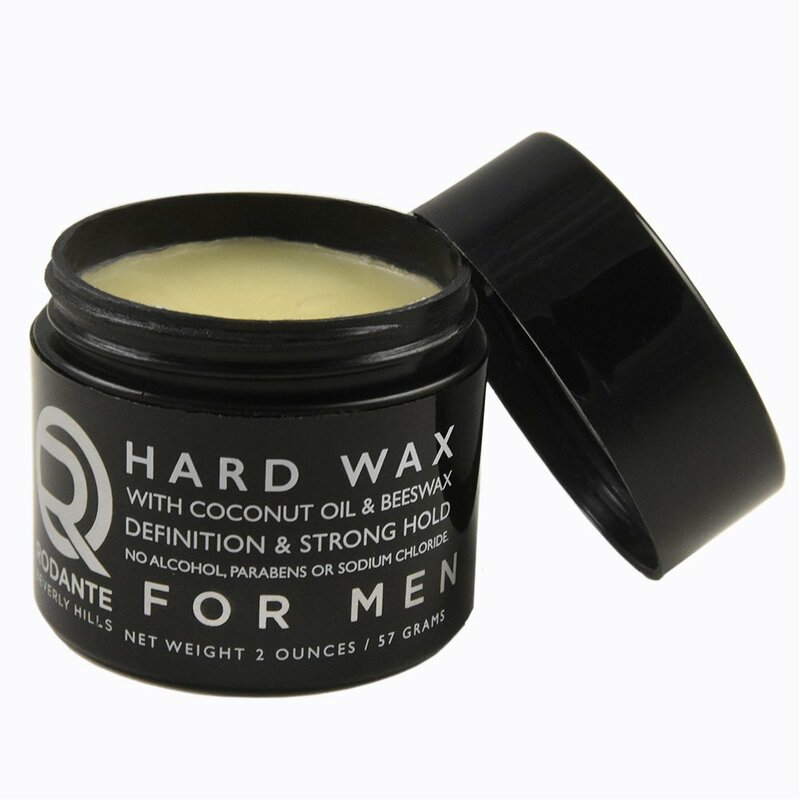 On the other hand, wax gives a stronger hold than pomade and as the name implies, it contains a lot of wax (wax base). The consistency and texture of wax are much thicker than pomade and will generally give a much quality finish. Wax will not make your hair go hard; same as pomade, however, it will not wash out as easily. Wax is more suitable for the kind of hair whereby hairs are evenly distributed around the head, these are considered to be the best hairstyles. You should know the right way to apply this product before trying to use them to avoid any inconveniences that might occur from misuse. The best way to use hair wax is in its melted state since it can be evenly worked through your hair. Using of hair wax for men is much easier than you think, where people find it difficult is in the styling because you need to know your hair type because different waxes work with different hair types. 1- About a pea-sized amount of wax is enough for medium-length hair. Do not apply too much wax on your hair to avoid leaving it too greasy. Start off by putting a small amount of the wax in your palms. 2- Apply the wax to your hair ends only by twirling the hair ends between your fingertips. This will bring about a lively look to your preferred hairstyle. Start using mens hair wax today, to make your hair more beautiful and attractive. Know the type of hair you have and apply the right quantity of hair wax to avoid any defects.